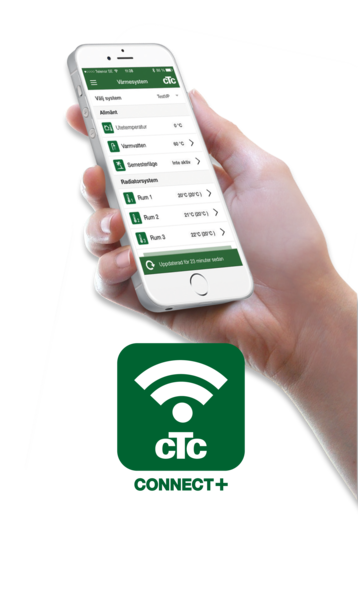 CTC Connect+ is our new app that allows you to easily monitor and adjust settings on your heat pump and your heating system via your smartphone. You can change the desired indoor temperature and the hot water settings, or activate holiday mode remotely to save energy and the environment. The app displays easy-to-read graphs so that you can monitor temperature and the heat pump's performance. CTC Connect+ also receives push notifications for alerts from your heat pump. New features include the display of more values as well as graphs of historical data. Several users with different levels of authorisation can be registered. For example, your technician is able to assist you remotely (costs for this type of support are agreed in the contract between you and the technician/servicing company). 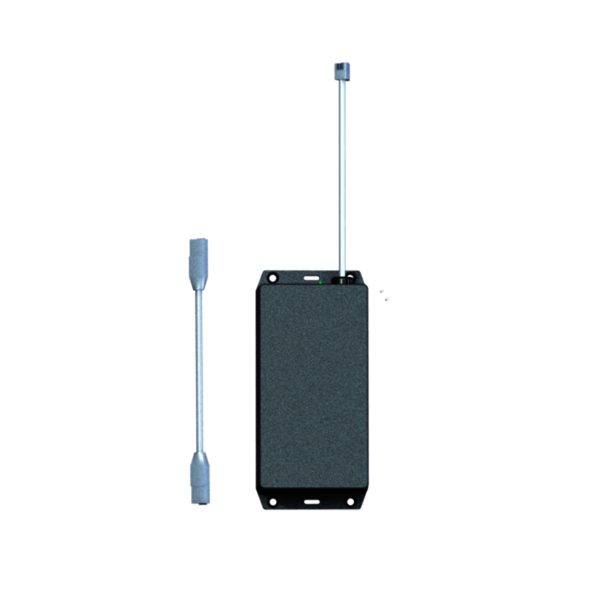 The application requires the CTC Internet accessory (with manufacturing number from 8301-1705-0001). To get started: download the app, create an account and pair your system.